GLASS, Challenging. Conference Organisation. 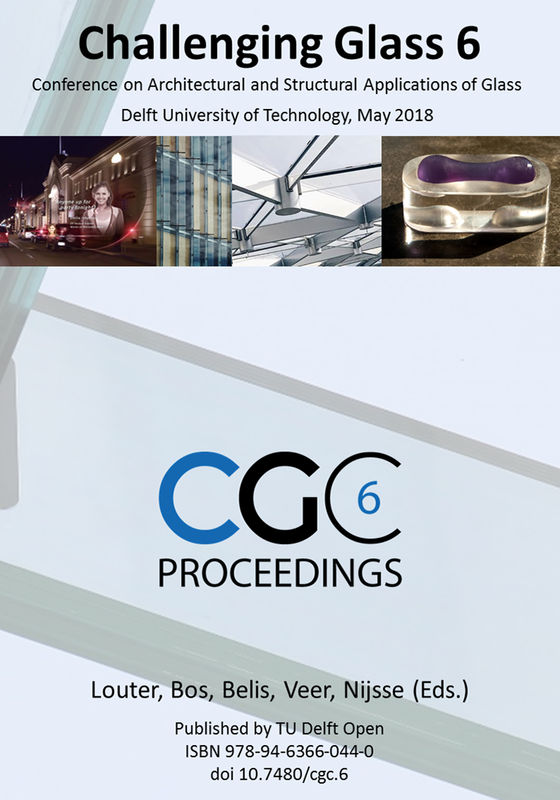 Challenging Glass Conference Proceedings, [S.l. ], v. 6, may 2018. ISSN 2589-8019. Available at: <https://journals.open.tudelft.nl/index.php/cgc/article/view/2212>. Date accessed: 21 apr. 2019.